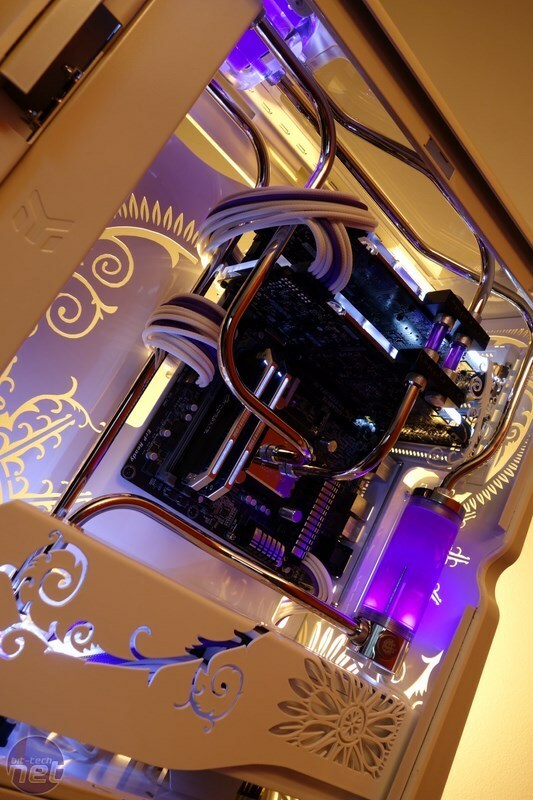 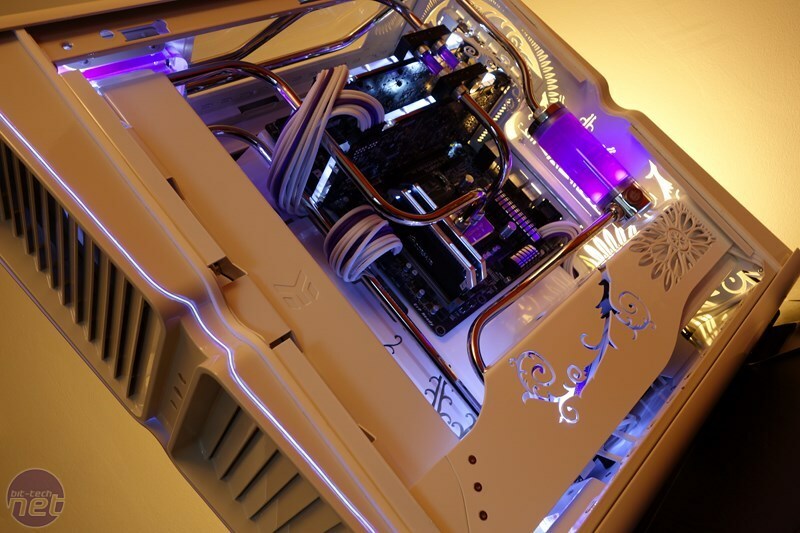 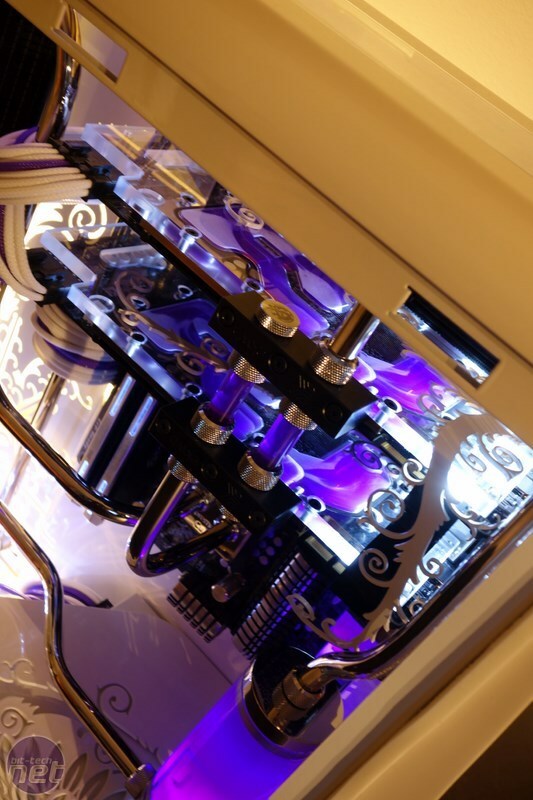 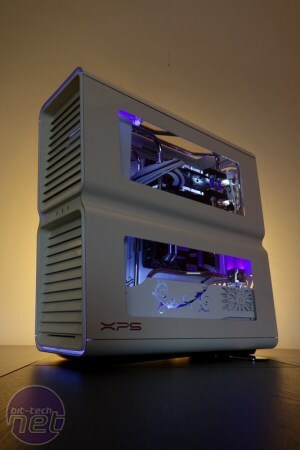 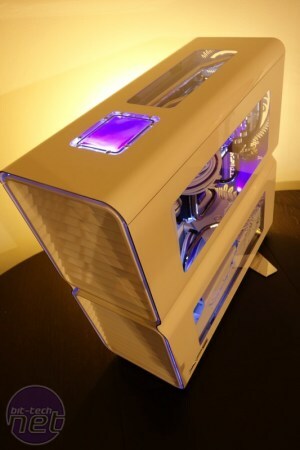 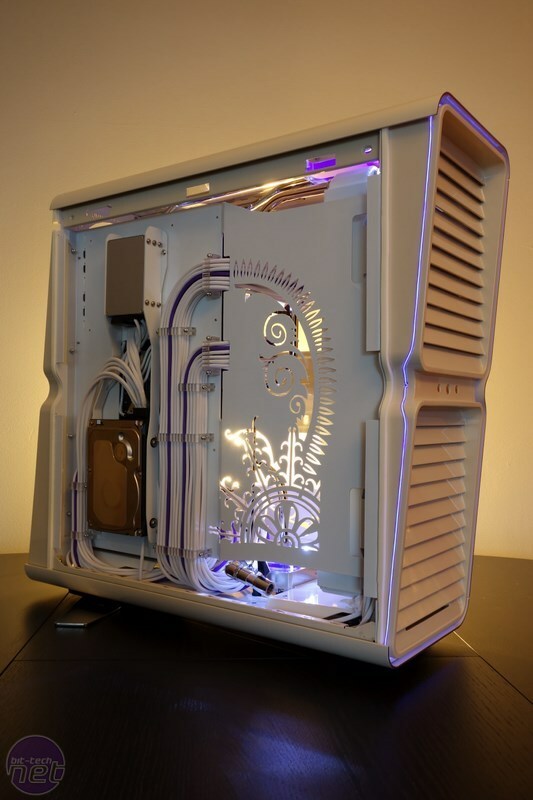 We've seen a few Dell XPS mods over the years but nothing quite prepared us for what alain-s has achieved with this project. 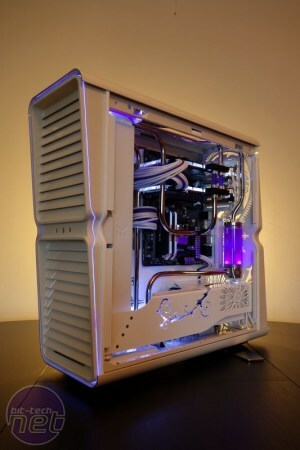 Called Purpura, this is quite possibly our favourite of Alain's consistently brilliant water-cooled projects and given that this line-up includes the spectacular White, this is big praise indeed. 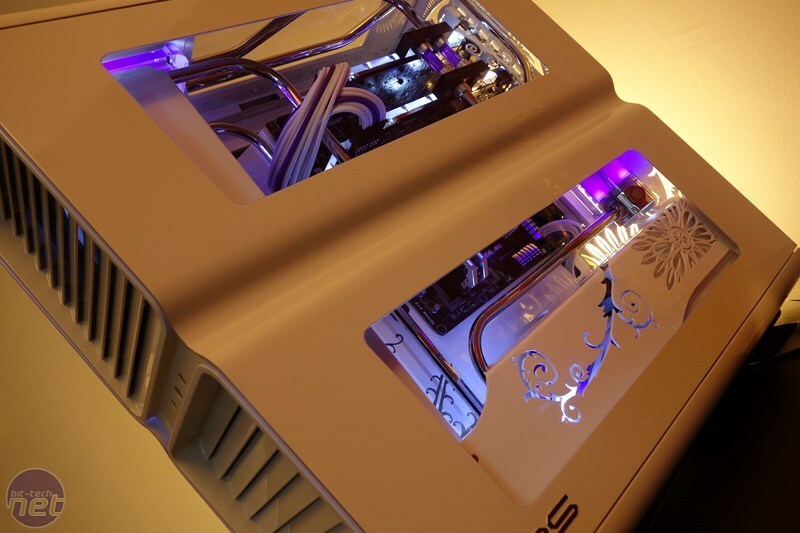 This is possibly the project to beat in 2015 and if you want to see more eye-candy, head over to the project log. That's all for this month. To vote for your favourite projects head over to the forum.